I’m sitting in a sunny apartment near the city center of Prague. My wife is patiently waiting for me to finish this post so that we can begin a week-long vacation here in the city; the honeymoon we never got around to having. My head is swimming with the events of the past three days, and the months of work that led up to them, and my heart is filled to bursting with pride for the incredible people who have come together to continue moving the yoyo industry forward. My first World YoYo Contest was in 1996. There were more trophies than competitors, and Dale Oliver had to promise Jon Gates $50 to get him to compete, so there would be winners for all five trophies. Jon debuted offstring during that freestyle, on a wooden Hummingbird Trixter yoyo. We were in the corner of a juggling festival, no stage or sound system, just a handful of people with a boom box using music on CDs or cassettes. Half the competitors were judges. It was nothing, really…a fistful of dedicated enthusiasts staking out a corner of a juggling convention for themselves, being silly and having a good time. But it was the most we had, so it was the World YoYo Contest. Yesterday, more than 1,200 people packed into one of the premier concert venues in Prague to watch the final day of a three-day contest that saw hundreds of players from dozens of countries competing at the highest level of play in the history of the sport. It was absolutely unbelievable to watch, and the fact that I could not only attend but actually contribute something to this remarkable event was enough to bring me to tears at the end of the event yesterday. 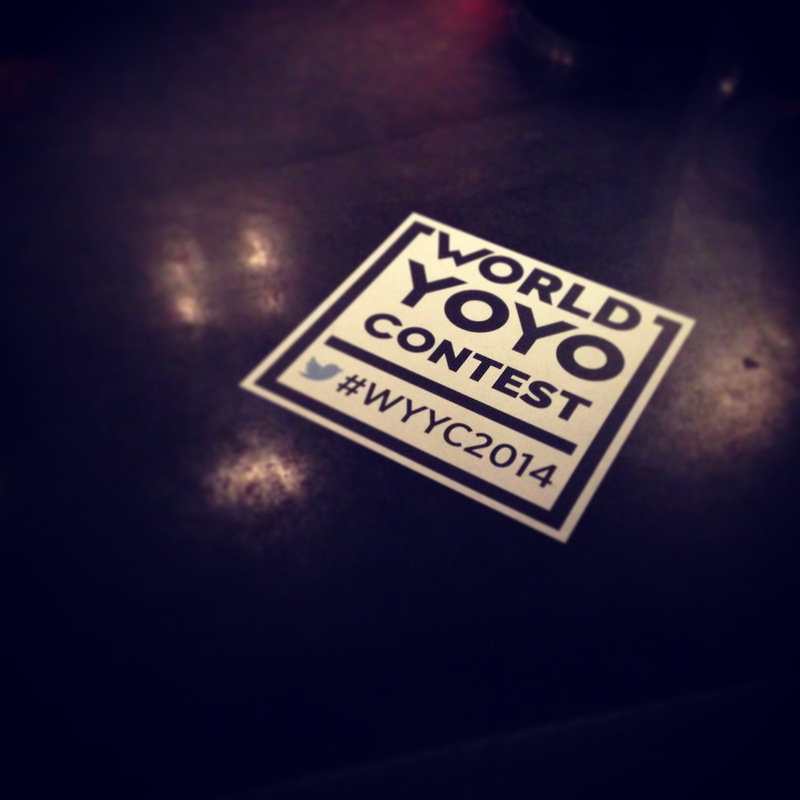 I cannot thank the organizers, volunteers, crew, and sponsors of the 2014 World YoYo Contest enough for the tremendous amount of work and resources they devoted to this event. It was several orders of magnitude above and beyond any previous World YoYo Contest, and it’s hard to believe that just last year we were still in Orlando at the same tired venue with a crooked backdrop and a live stream so slow it looked like a slideshow of still images. This year’s event had a 5-camera HD stream with live editing, color commentary (provided by Rafael Matsunaga and yours truly), instant replays, and more and it was absolutely beautiful. 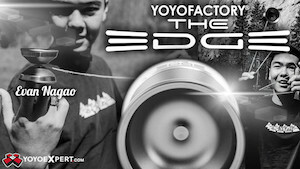 We have come such a very long way in the 19 years that I’ve been involved in the yoyo industry and community, and I cannot wait to see what the 2015 event in Tokyo brings to the table. Thank you to all the players, manufacturers, organizers, sponsors, and fans who have made modern yoyoing what it is today. 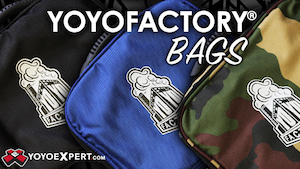 YoYoNews is going to keep working hard to bring you the absolute best information we can and keeping you up-to-date on every aspect of the yoyo industry…but for the next week, I’m going on vacation.